Want to spend a nice and fun vacation in Maui or Wailea? How about spending it in luxurious and standard tropical Maui Vacation Rentals in Wailea Makena area where you can meet your luxury and budget requirements perfectly? 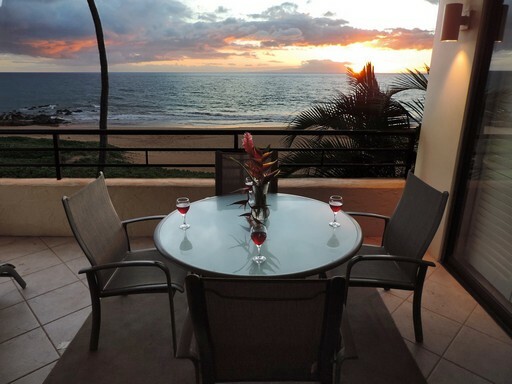 You are at the right place because we offer you Wailea vacation rentals where you get two bedroom ocean fronts with astonishing views and all basic amenities. Our Polo Beach Vacation Rental is located on the Wailea Beach Path next to the Fairmont Kea Lani, and near the Grand Wailea and Four Season destination resorts. You will also find Wailea Golf Course across the street. Tahoe vacation rentals are in huge demand because of an amazing tourism here. If you are looking for the same then you must pick our resort hotel village for a heavenly holiday experience. Our Santa Cruz vacation rentals are located by Harrah's, Harvey's, Montbleu (the old Caesar's) & Horizon where you can enjoy a Gondola ride while taking advantage of all the amenities of ski village. Other luxuries you are going to enjoy are hot tubs, ski-in/out at the Marriott units, fireplaces, walk to tahoe shows, restaurants, clubs, slopes, shops, Lake fronts with panoramic lake view PLUS walk to everything. Across the street from Marriott (1/2 block towards lake from the gondola) is the newly renovated Gondola Residence Lodge. It features easy access to Heavenly Gondola and flexible room sizes. Add extra bedrooms depending on your group size. Pool and spa, with optional pool table room and private spa room. 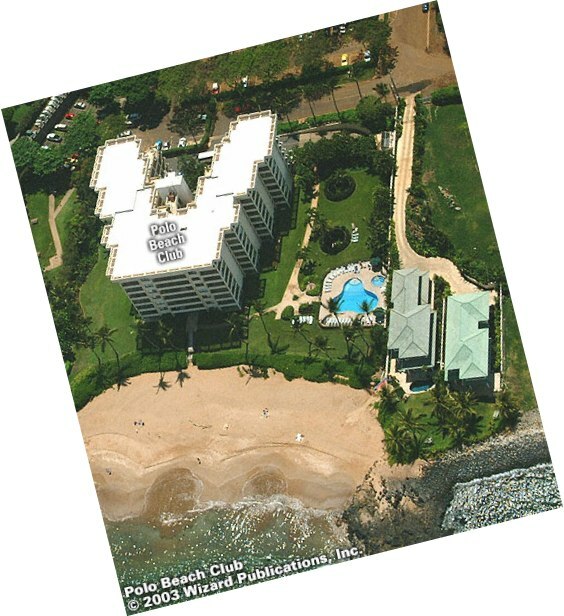 APlus Resorts - Your source for Polo Beach Club Resort Maui vacation rentals in Wailea, Maui and South Lake Tahoe Rentals at the Marriott and on the beach!